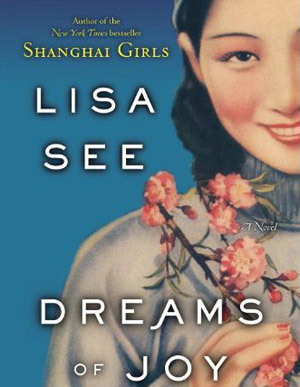 Local writer Lisa See delivers her follow-up to 2010’s Shanghai Girls, in which sisters Pearl and May left war-torn China for L.A. in the late 1930s. See’s sequel opens 20 years later, as Pearl returns to her homeland to rescue daughter Joy, who’s there in search of her long-lost father. The two are swept up in the Communist regime’s “Great Leap Forward,” in which millions died. As in her previous seven novels, which draw heavily on Chinese American history, See’s lessons are peppered with melodrama, but her prose rings like a temple bell. This is the third time around for Bay Area lawyer and silent film fan John Bengtson, who previously explored L.A. by following the cinematic exploits of Buster Keaton and Charlie Chaplin. Now he’s hot on the trail of actor-producer Harold Lloyd. 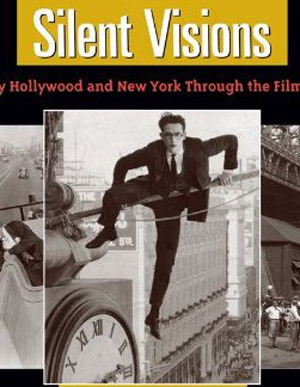 Through meticulous research using maps, historic photos, and even insurance records, Bengtson seeks out the real-life places where the bespectacled funnyman enacted his often death-defying pratfalls. You’ll be entertained.